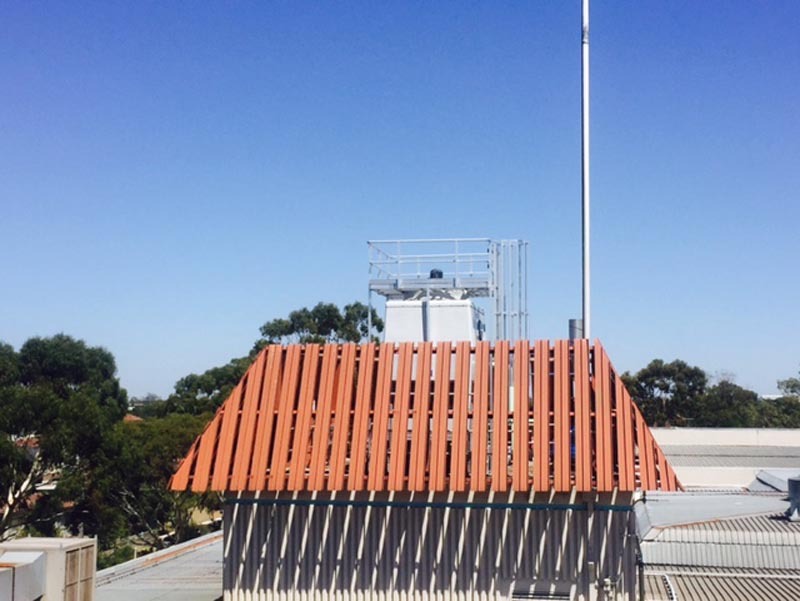 Safety Plus Australia can design, manufacture and install a platform to provide safe and easy access to an existing cooling tower. All platforms are manufactured from lightweight and structural aluminium that provides design and installation flexibility to suit our client’s specifications. Included in the design is all necessary handrail, ladders and stair systems to ensure the user has a safe and easy working environment . 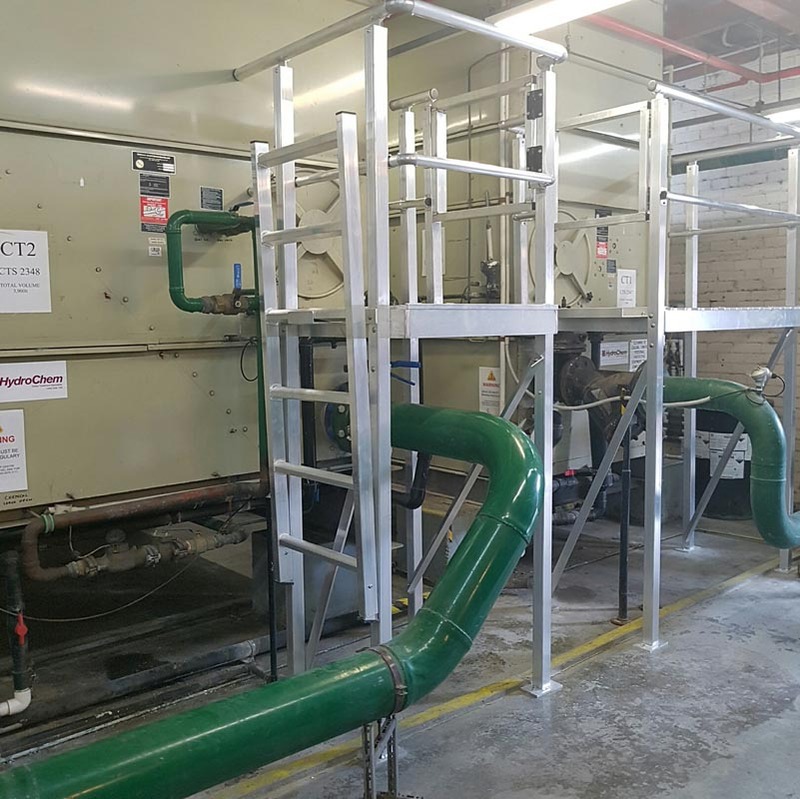 No cooling tower application is the same, hence all systems are designed to suit the individual needs of the client, then custom built and manufactured to meet the relevant requirements of AS/NZS 1657:2013 and various statutory codes of practice. info@safetyplusaustralia.com.au or calling us on 1300 713 566.